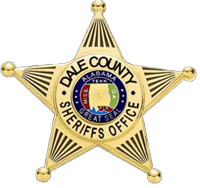 Stay in the loop - Sign up to receive alerts from Dale County Sheriff's Office. You will be among the first to know about new items published to our site. For a brief text message alert, enter your mobile number and confirm below. Standard text messaging rates apply. 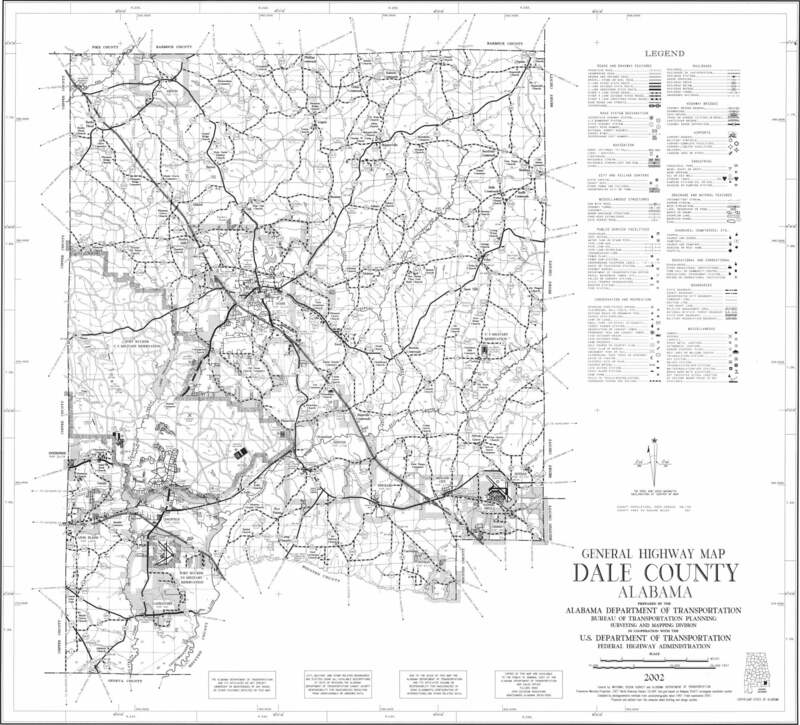 Text messages will come from 470.219.3777 or short-code 96167 (from Dale Sheriff AL). The alerts sent via SMS may not be delivered to you if your phone is not in range of a transmission site, or if sufficient network capacity is not available at a particular time. Even within a coverage area, factors beyond the control of your wireless carrier may interfere with message delivery, including the customer's equipment, terrain, proximity to buildings, foliage, and weather. You acknowledge that urgent alerts may not be timely received and that your wireless carrier does not guarantee that alerts will be delivered. Step 2. Sign Me Up!